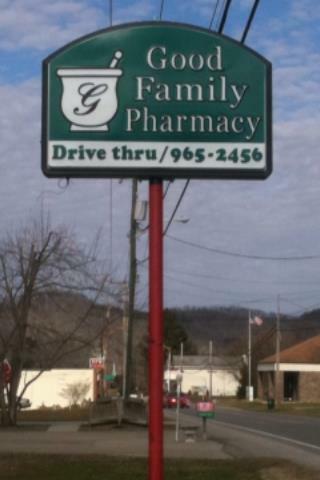 Joe and Lora Good want to invite you to visit our pharmacy located at 249 B. Pinch Road between Pinch Elementary and the Pinch Post Office. 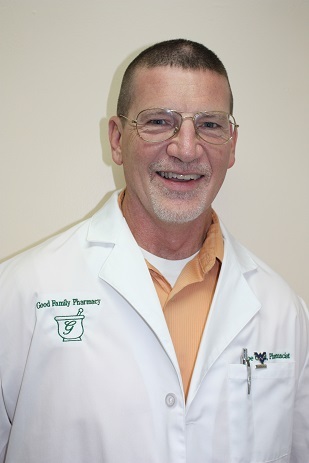 At Good Family Pharmacy, we value your business and put your health first. We are dedicated to building relationships with customers and providing superior customer service. We have contracts with all insurance companies including all the Medicare Part D plans. 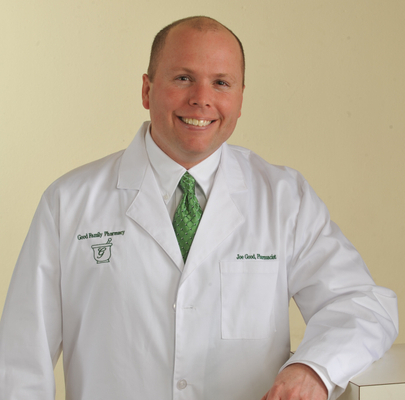 As an independent pharmacy, we are able to give you the same pharmaceutical services and accept all the same insurances the larger chains offer without the long wait. Because we realize how important your time is to you, we hope to be able to fill your prescriptions in 5-10 minutes instead of 30 minutes to hours like other pharmacies. We encourage you to use our drive thru and we will have delivery services and be available on call as well.